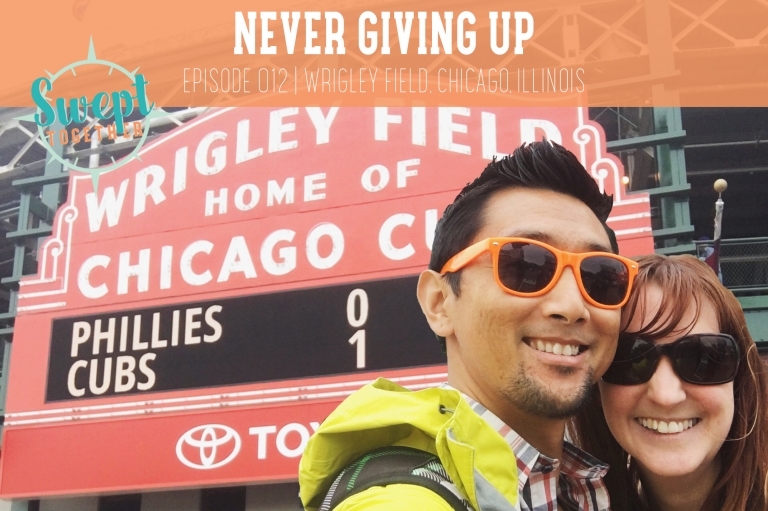 On today’s episode, we’re talking about the Chicago Cubs’ epic World Series win after a 108-year drought, how to get a Filipino’s attention, the struggles of starting a business, and how to move on from heartbreak. Do you naturally tend towards optimism or pessimism? Have you ever gone to counseling for a period of time in your life? What did it teach you? In what areas are you practicing perseverance right now? How can we support you?